The beauty of Virginia is that you go one direction, the mountains appear, another direction and I’m in the Atlantic Ocean. 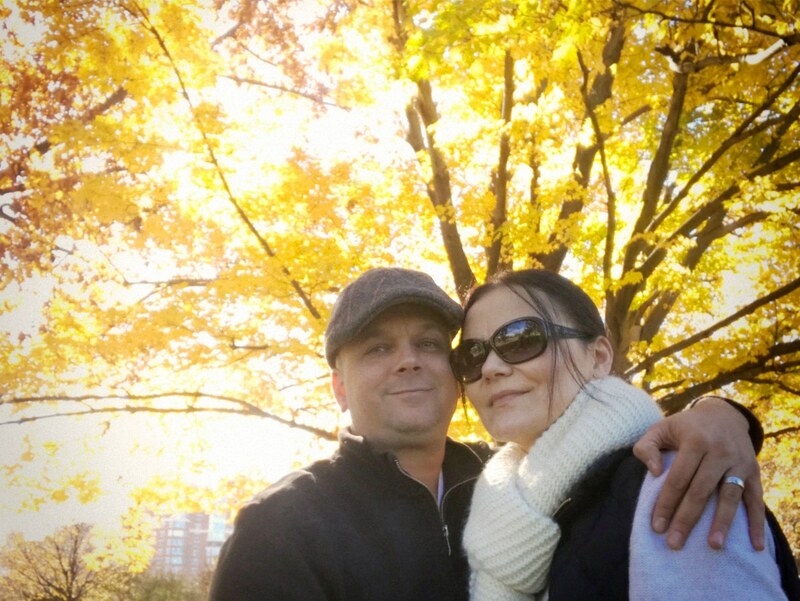 The fall season for a Couples Getaway in Virginia makes it relaxing. 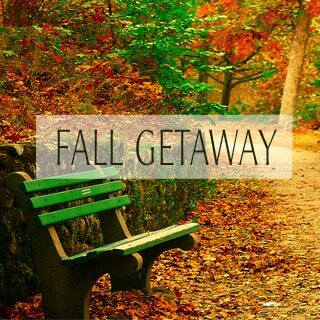 The best time for a 3 day getaway for me is a the fall season. I think it’s the most beautiful time to walk around and visit vineyards and enjoy the leaves changing. Not to mention hot cider is in the air and fried apple donuts to munch. 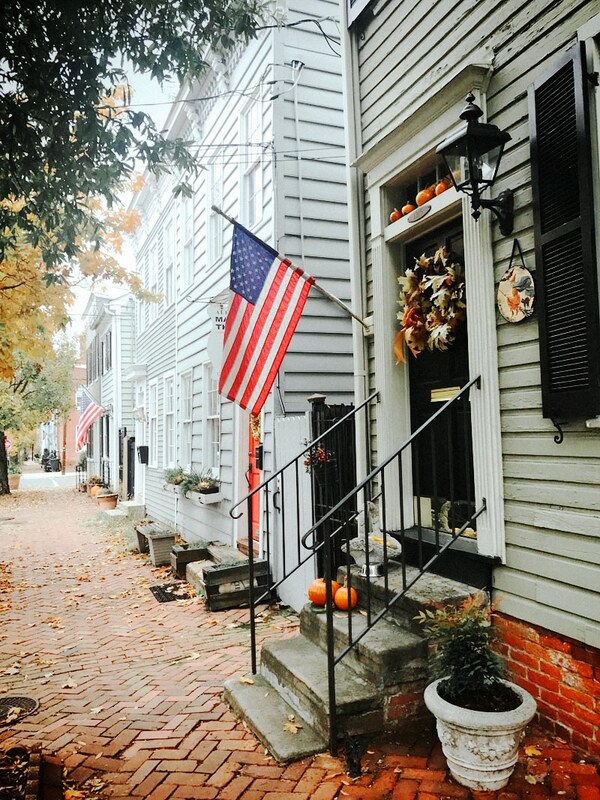 Old Town is great for a Couples Getaway in Virginia and the only place to walk around George Washington’s neighborhood. The history of Alexandria, Virginia, begins with the first European settlement in 1695. A portion of the City of Alexandria—known as “Old Town was included in the area chosen by George Washington to become the District of Columbia. As you walk down the cobble stone streets to shop on King Street or eat at my favorite restaurant Brabo that offers a seasonal menu. 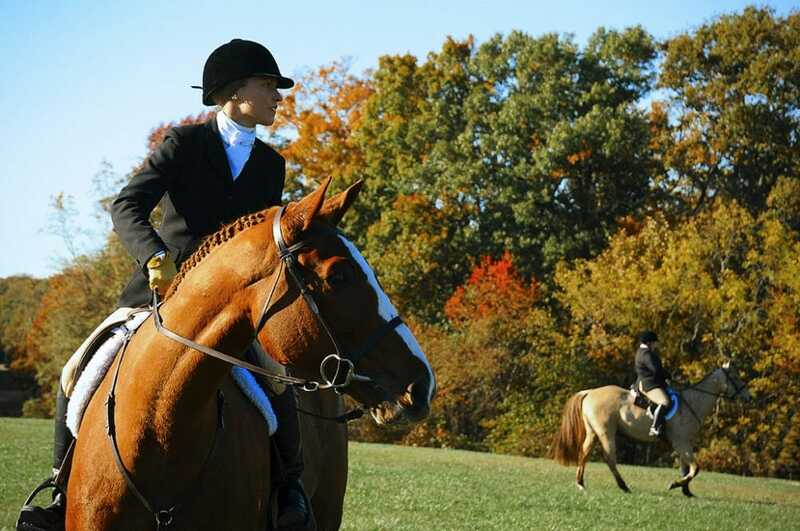 There are so many things to do in Alexandria, Virginia on a beautiful fall day. One of them, is visiting Mount Vernon for the Horse & Hound Show. The grounds are beautifully kept to walk around the estate. They have a farm of animals, garden and a greenhouse for the winter. 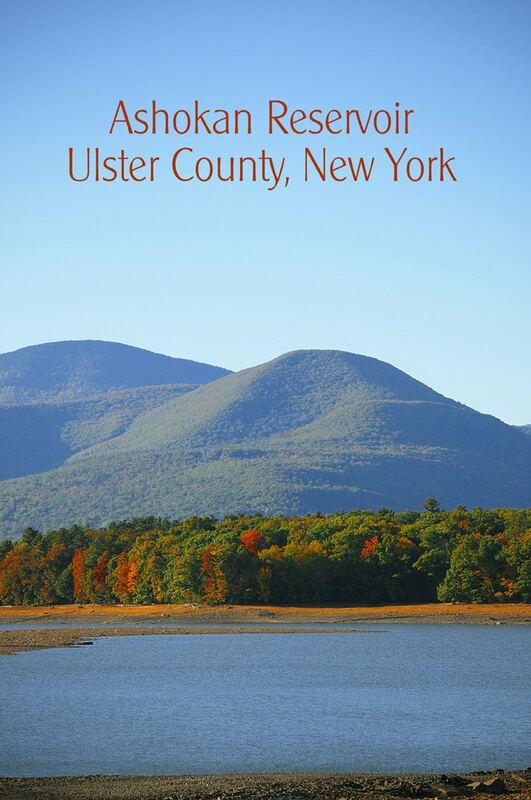 Fall is beautiful here and a great way to visit history while strolling along the natures colorful paths. 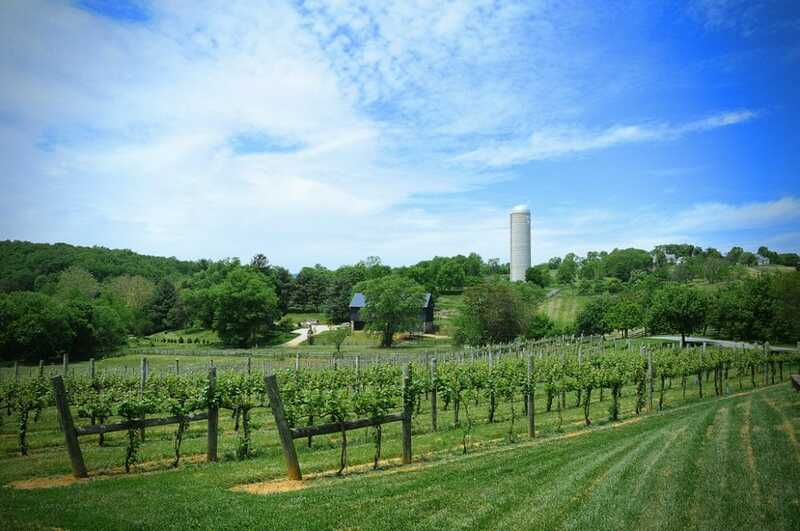 Weekend Gateway in Virginia Wine Country is why “Virginia is for Lovers.” The beauty of the countryside with a fine glass of wine makes for a fairytale trip for Lovers. With it’s rolling hills, wineries and horse farms for miles on end, I was a little surprise to see the beauty of this state outside of Washington, DC. Most of the wineries close at 6:00pm so I would recommend you leave by 11am from DC. so you can enjoy having lunch at one of the wineries. 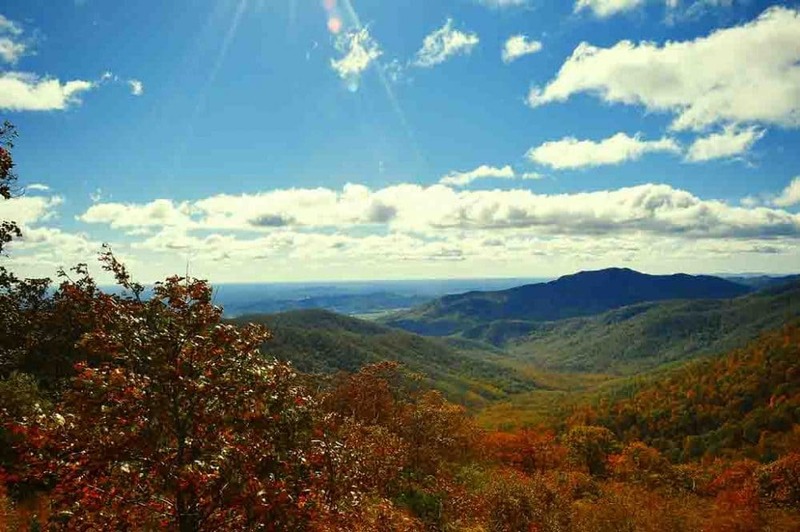 Shenandoah National Park in the fall is the perfect Couples Getaway in Virginia. The leaves are changing on top of the mountain. The views are breath taking and the trails are easy to follow for anyone. We stay at the Skyline Resort and have wonderful White Chocolate Mocha to start the day for a morning hike. They have a wonderful eating area that over looks the mountains. 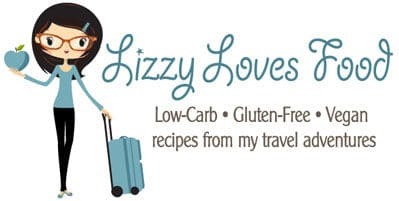 The restaurant has a wonderful fried chicken that I loved! 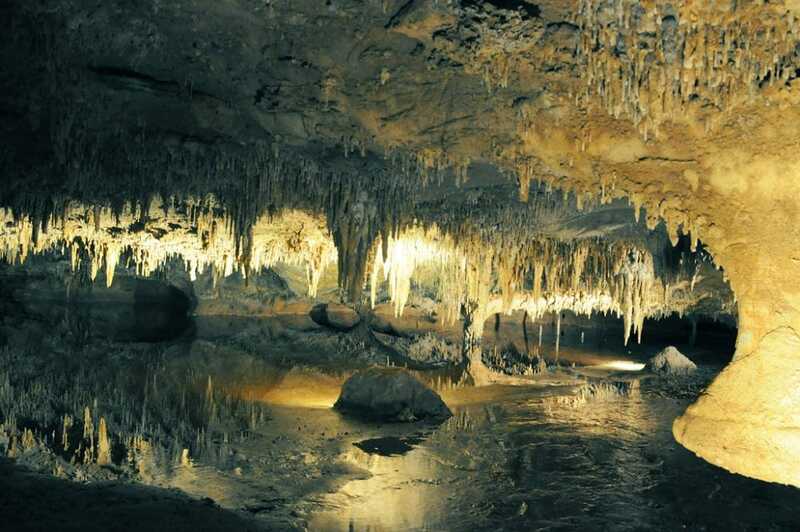 Luray Caverns is a great place to visit in the fall for a Couples Getaway in Virginia. It is down the mountain of Shenandoah National Park. Definitely was worth the stopping by before heading back to Old Town. It felt like stepping into Star Wars and landing on the moon. I was amazed at the beauty of such a wonderful wonder. I felt like I was in a galaxy far away and waiting for a Jedi to pop out. Definitely a special place to visit when in Virginia and as you drive off there are fruit stands all along the road stop and pick up some pie or homemade apple sauce. These are my favorite places to have a beautiful romantic dinner in Old Town. Landini Brothers • $$$ • Italian • Best Italian food in my book, happy every time. I usually pack a carry on for a 3 day get away. The essential are all I need to bring and it works every time. I only travel with sample size toiletries for 3 day or a 4 day trip. After that I need another suitcase. I don’t like to roll my clothes up to save room because of the wrinkles the clothes end up with. Flying into DCA? Car rentals are available at the airport and easy to get to without to much hassle. The airport has Metro service to Old Town which is only 3 stops. I would recommend renting a car to visit the mountains and vineyards.